We formulate GRAMICID-17 our Boiler Descaling chemical in both Liquid and powder form that helps in cleaning of internal surface of the boiler and keep it scale-free. GRAMICID-17 removes the scale of magnesium, calcium, iron, etc. 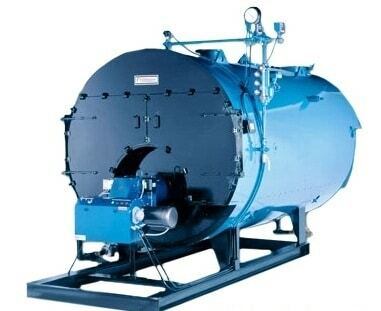 which helps in increasing a boiler’s working efficiency and functional life as well. Available in packing of 30Kg and 50Kg.